The names of many characters have a little story behind them and some of them are named after people who had some influence in JKR’s life. 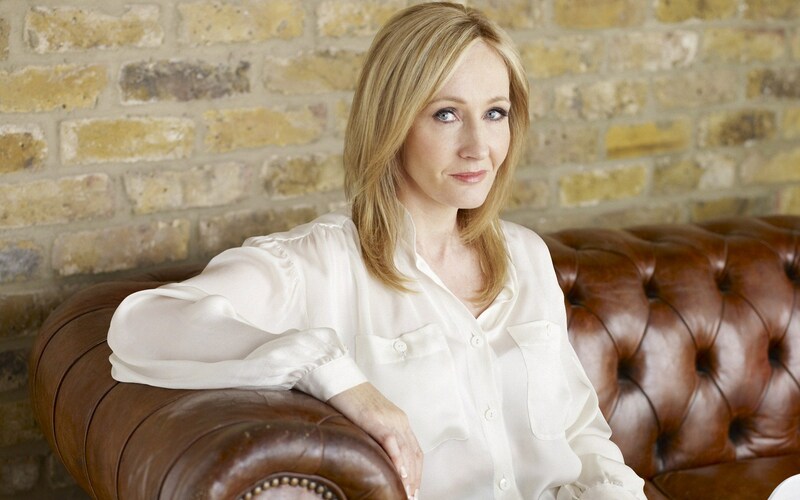 The name ‘Potter’ came from two childhood friends who JKR grew up with. 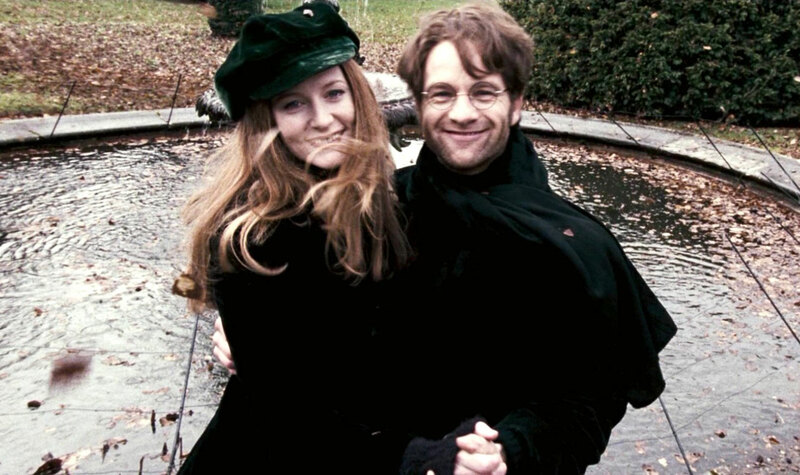 Siblings Ian and Vikki Potter grew up nearby Rowling in the village of Winterbourne, near Bristol. 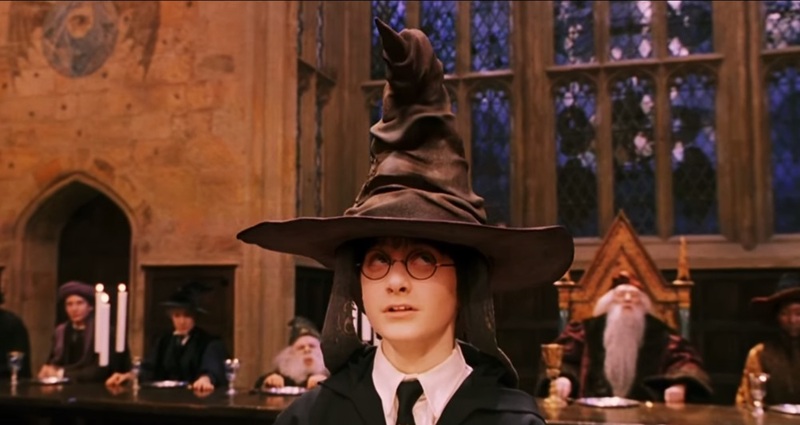 The children often played dress up together and sometimes dressed up as witches and wizards! According to the information available, the first Potter who we have a record of is Linfred Potter. He had seven children and there is only account of his oldest son. Not much is known of his other six children although they were well-off and hard working as a whole, and presumably married and had children too. 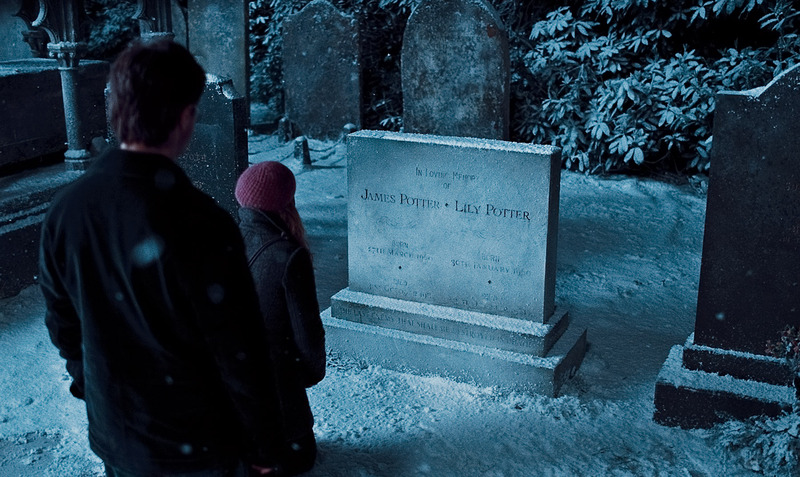 It is strange how the accounts of many members of the Potter family just vanished. Linfred Potter earned a lot of money by inventing some magical potions which helped him raise his 7 children. It was assumed that he was just a skillful healer, but his knowledge of plants and his work with his Muggle friends actually helped him come up with the potions that made his fortune. The most famous of his creations is the Skele-gro which is a potion used to grow new bones. Funny how Harry needed the potion in his second year. 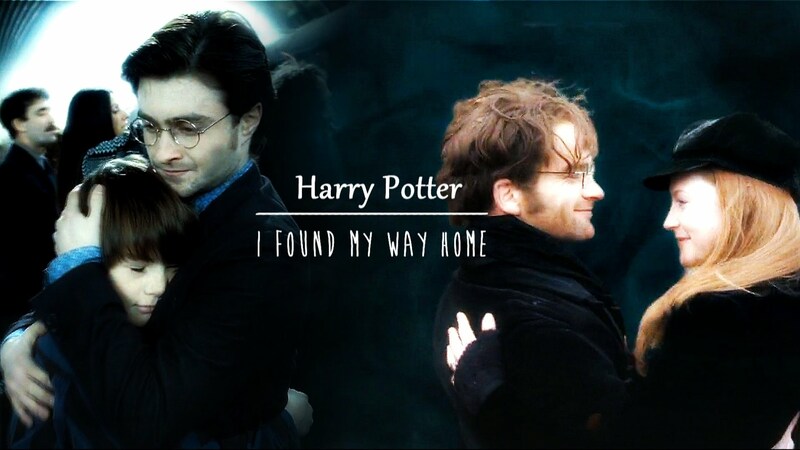 Henry, the paternal grandfather of James Potter and who inspired James and Lily to name their kid Harry was called Harry by his loved ones. Old Harry Potter was a part of the Wizengamot (judicial court for wizards and witches) from 1913-1921. He accused Archer Evermonde (Minister of magic in that era) of forbidding wizards to help muggles in the first world war. 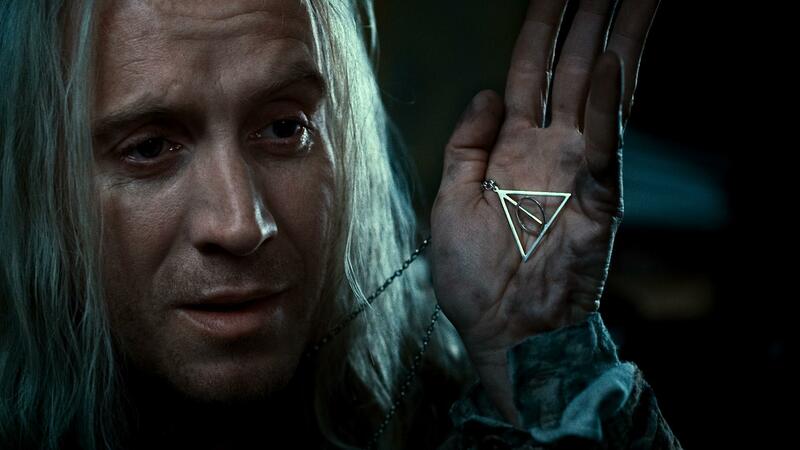 This courageous act by him caused quite a stir in the wizarding community. Harry became an Auror after getting out of Hogwarts and defeating Voldemort but he is not the only Auror from the Potter family. A distant relative of Harry called Abraham Potter who shifted to the US and worked for MACUSA was a famous Auror. 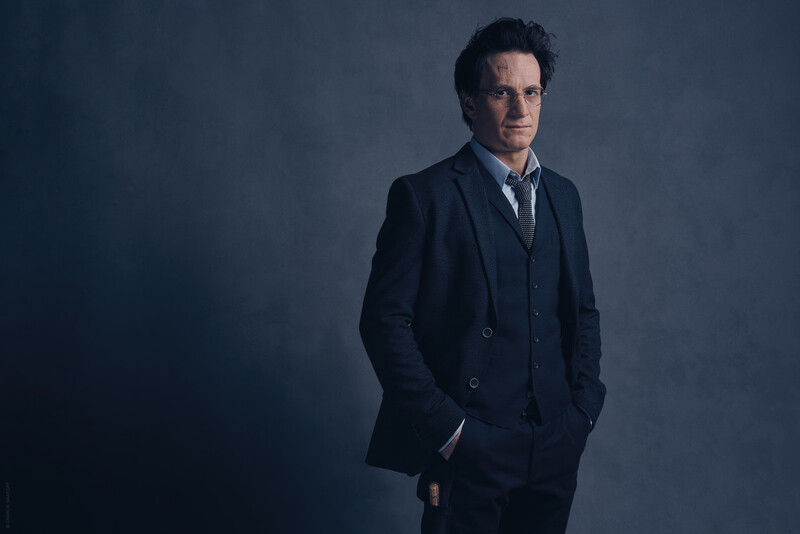 He faced many dangers as an Auror and died on the job. As mentioned earlier we don’t have records of many Potters and some of them might have been home-schooled or gone to different schools too but most of them who went to Hogwarts and their houses are known went to Gryffindor. The only Potter we know who went to a different house is Harry’s middle child Albus Severus Potter who went to Slytherin (according to the Cursed child). 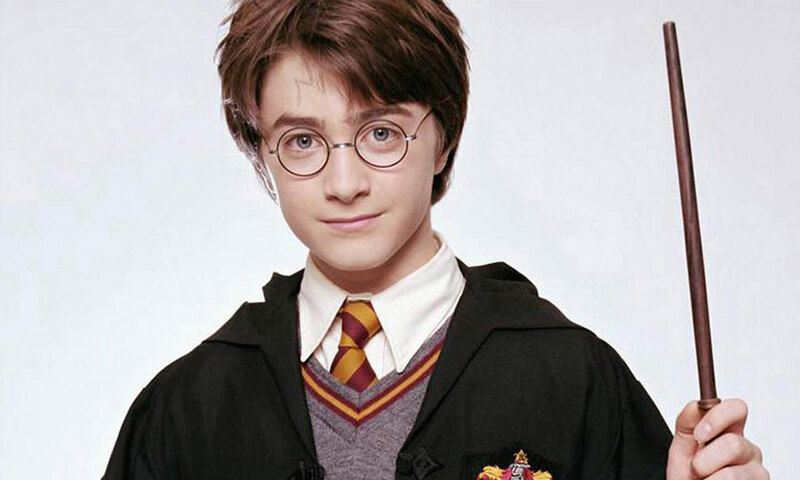 We have always seen Harry wearing glasses since the beginning and we know that James also wore glasses but did you know that poor eyesight almost runs in the Potter family. 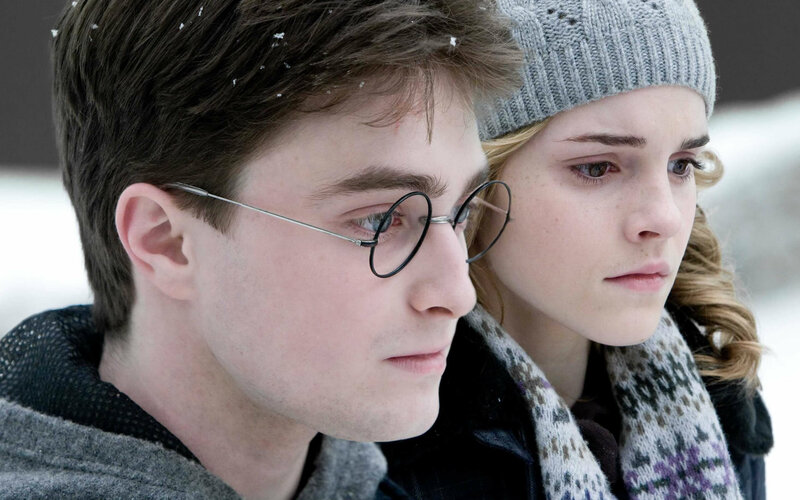 Many Potter men had poor eyesight including Abraham Potter. Fortunately, Harry’s kids don’t have a poor eyesight so maybe Ginny’s Weasley genes saved them. The blood status of every family was a big deal in ancient times and pure-blood wizards took a lot of pride in their blood status. Potters were an ancient family of purebloods but it wasn’t such a big deal for them like other families. The Potter family lost their pureblood status when James married Lily Evans and therefore Harry is half-blood. 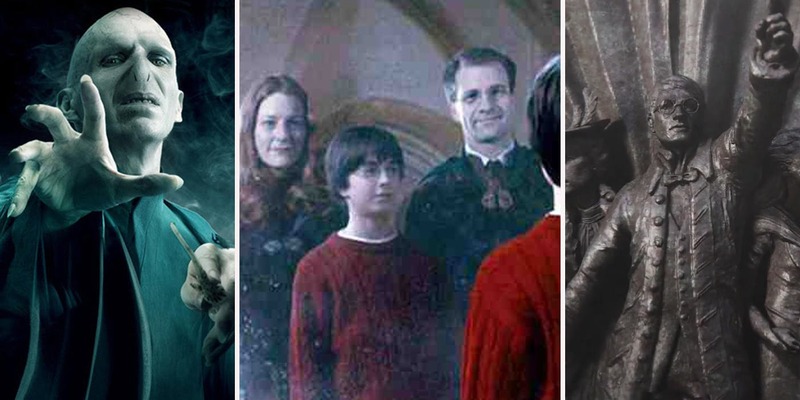 If you have only watched the movies you might have assumed that Harry’s parents were at least 30 when they died because the actors who played them looked mature but that is not true. James and Lily got married at the age of 19 and Harry was born a year later. The sad part however is that they died at the age of just 21. The eldest son of Linfred Potter Hardwin Potter was the wizard who married Iolanthe Peverell and brought the Invisibility Cloak into the Potter family. Lolanthe was the granddaughter of the famous Ignotus Peverell who is one of the three brothers on whom the famous tale of three brothers was written.